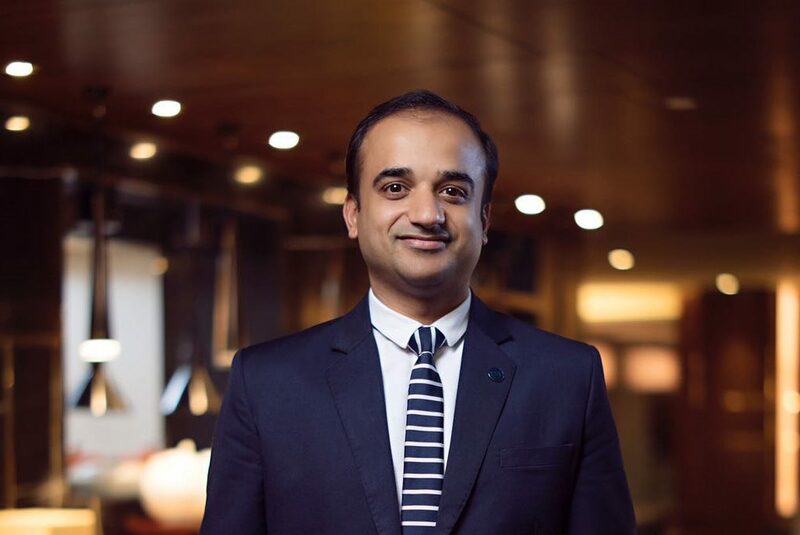 Ather Raza has been appointed as the Director of Operations, Sheraton Grand Chennai Resort & Spa. He brings with him over 16 years of hospitality experience and will oversee the functioning of various departments at the property. Prior to joining Sheraton Grand Chennai Resort & Spa, Raza worked as an Executive Assistant Manager (Rooms) at Sheraton Grand Bengaluru Whitefield Hotel & Convention Centre. Domestic Tourism and India: Value for money, accessible and all year long! The Great Indian Small City MICE potential! 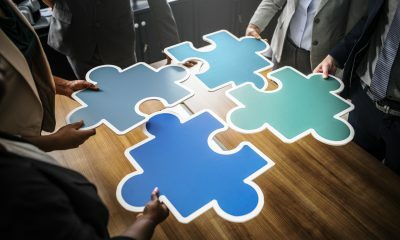 Meetings, Hotels and Associations – Split Wide Open! Brendan Corcoran has been appointed as Westin Maldives Miriandhoo Resort’s General Manager. Brendan’s industry experience spans over two decades in a variety of leadership positions. He embarked on his professional journey at the Hilton Sandton, Johannesburg, South Africa. 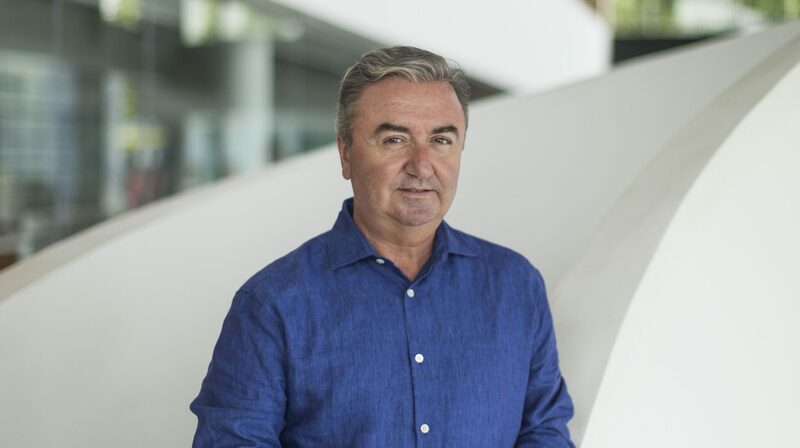 From there his passion for embracing new opportunities and experiences saw him excel in positions with leading hospitality brands including Marriott International, InterContinental Hotels Group, and Per Aquum Hotels and Resorts. 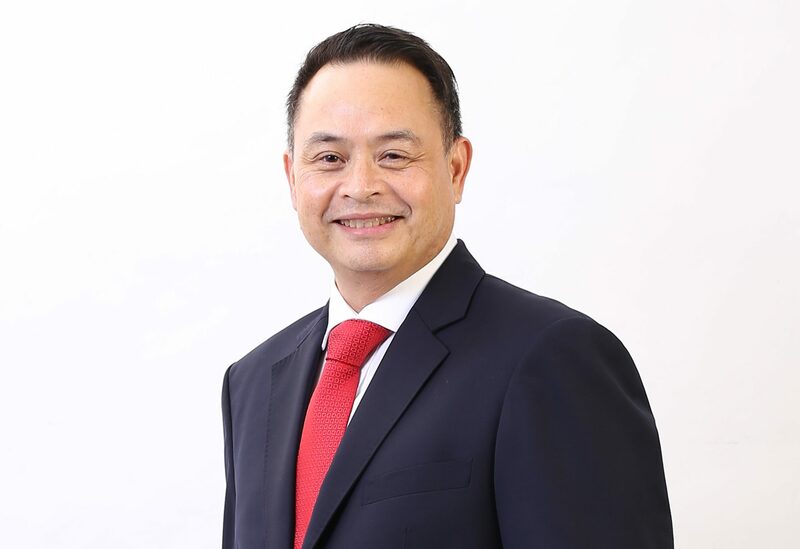 AirAsia X Thailand CEO Nadda Buranasiri has been appointed as the new AirAsia X Group CEO. Nadda has had stints in sales, advertising, banking, and the music industry. He joined the aviation industry in January 2014 as CEO of AirAsia X Thailand and has been instrumental in not only setting up their Bangkok-based long-haul operations but also making it one of the most successful and popular long-haul airlines in Asia, a press statement from the carrier noted. 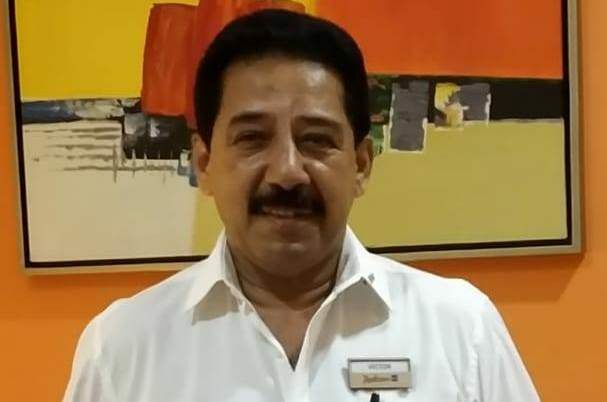 Victor C. Soares has been appointed as the Senior General Manager of Radisson Blu Goa. Victor has worked with various organizations across the globe ranging from the land of seven wonders Egypt to Royal Orchid, Tanzania. He has been responsible for planning, organizing and executing things at numerous leading organizations and achieved numerous milestones in his career from opening Boat Quay Grill and winning accolades like The Best Grill Award, Best Seafood Restaurant and Best World Cuisine by Times Food Award.